Five Tool Apparel was founded by coaches, for coaches. 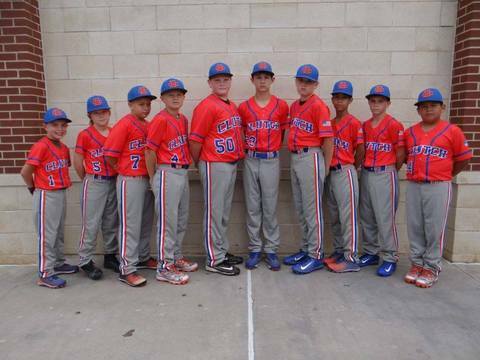 We know whether you have 1 team or 20, ordering uniforms can be a hassle. We want to make the process as quick and easy as possible so you can get back to what you do best, helping your players. Contact us today to see how we can design a custom package to fit your team’s needs and budget.